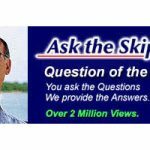 What’s involved with annual maintenance once the initial Sure Step restoration is complete? 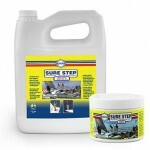 Regular maintenance of Sure Step is simply rinsing or washing to keep it clean. In most cases rinsing with clear water and drying is sufficient. If your boat is kept in an area with more than average pollution fall out, such as under the flight path of aircraft or near factories with exhaust into the atmosphere, you can wash the deck with a 15:1 solution of water and Boat Clean Plus. This is enough to cut the greasy film without removing the Sure Step. Scrubbing is unnecessary and should be avoided as it can remove the Sure Step. In the past year, Sure Step has been improved thanks to Nano Technology. 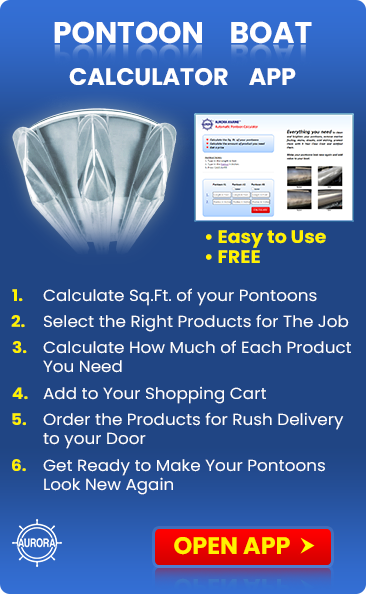 Its useful life is now improved from 3 to 4 months to 4 to 8 months or a full boating season for most boaters. 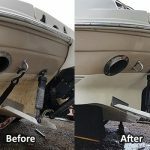 At the beginning of each season, we recommend that you strip off the old product that may be oxidized anyway, by washing and scrubbing with Boat Clean Plus and Boat Scrub, before re-applying two fresh coats. 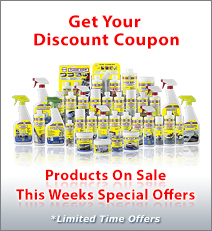 All three products, plus the special buffing wheel are available in the Sure Step Deck Protect Kit. 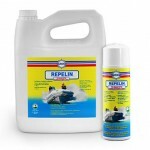 After the first application, some boat owners prefer to apply a single coat every 6 months, once in the fall prior to winter storage and again in the spring for the summer. The benefit of this is that the deck is sealed during winter storage to prevent dirt from penetrating into the pores and this extra protection also reduces UV damage that occurs over the winter months. (if the storage cover or shrink wrap allows any light to penetrate, it will also allow UV radiation). 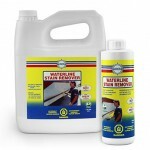 In that case, since the Sure Step hasn’t had a chance to fully oxidize, you can get away with washing well with Boat Clean Plus prior to application. 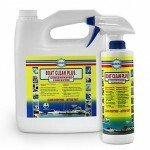 You only need to spot clean with Boat Scrub if you have any scuffs or stains. Enjoy your shiny, easy to care for, boat deck.